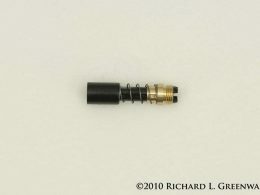 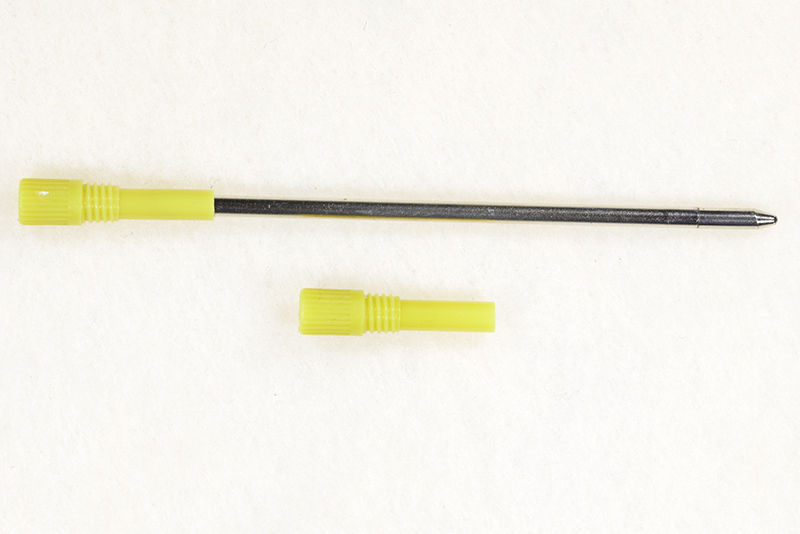 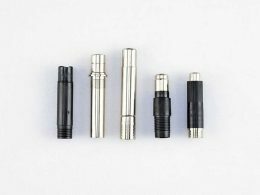 This plastic adaptor is used in conjunction with the mechanism found inside an imported miniature pen. 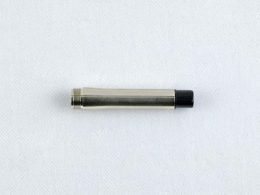 It is what is used to hold the D1 Mini refill in place that allows the mechanism to retract and extend the refill within the pen. 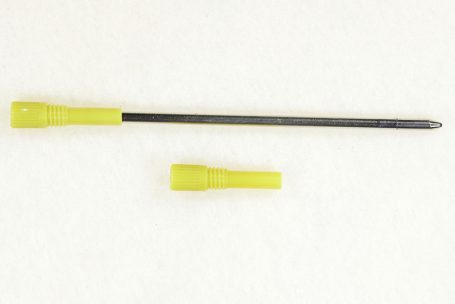 This little piece of plastic is so easy to lose and so hard to find. 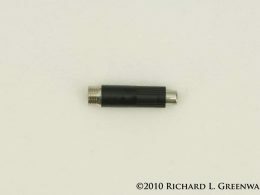 Get it while we have some in stock.